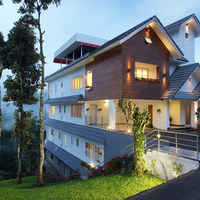 Some of the property types that Munnar has are boutique hotels, resorts, and homestays. These properties are full of amenities. 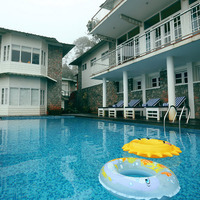 Common amenities you will find in these properties are Room service, Pool, and Air Conditioning. 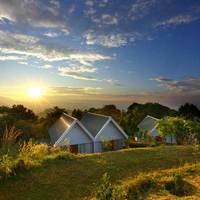 Top properties in Munnar are present in the famous localities of Chinnakanal, Pallivasal, and Munnar Town. It is easy to reach these properties as they are located around the popular landmarks like spice plantation, kollar waterfalls, and hospital.